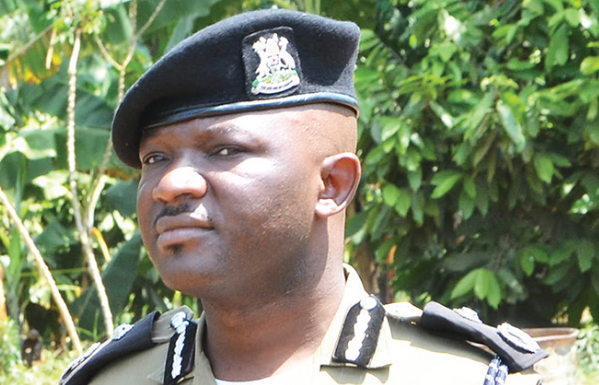 KAMPALA– Grade one magistrate Moses Nabende of the Anti-Corruption Court has heard that the former Kampala South Regional Police Commander Siraje Bakaleke who is facing charges of abuse of office and kidnap is on the run. The state prosecutor Ms. Harriet Angom also told court that the investigations are in their conclusion stage, although Mr Bakaleke whom they have since got to know from the police is on the run thus delaying the whole process. She, however, told court that the Ministry of Internal Affairs has been put on alert by the police to track the travel history of Bakaleke. Mr Bakaleke is facing charges in relation to allegations of abuse of office, embezzlement, obtaining money by false pretence and kidnap. The magistrate has now extended the warrant of arrest against Mr Bakaleka and adjourned the matter to December 14.